You are here: Home / APPETIZERS / Bacon Cheese Pastry Puffs! For last minute Entertaining! Bacon Cheese Pastry Puffs! For last minute Entertaining! 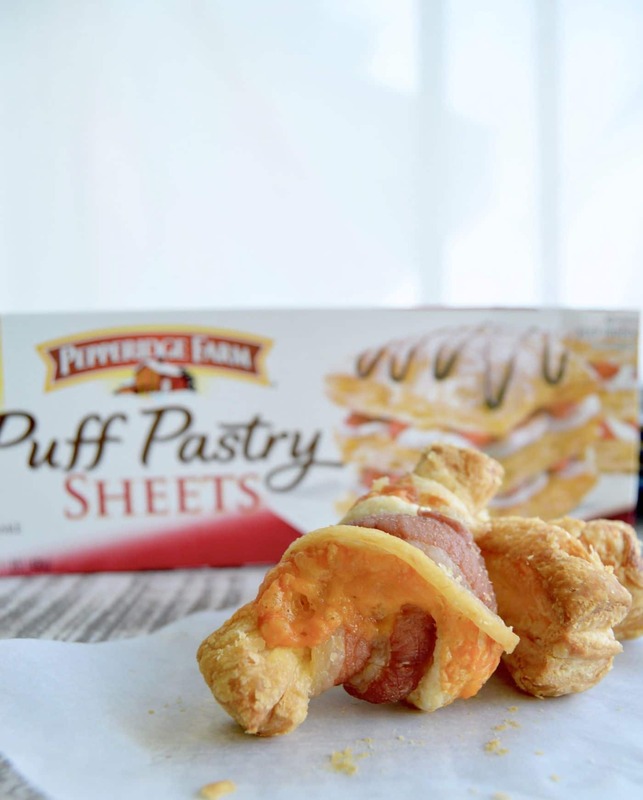 Bacon Cheese Pastry Puffs can be made quickly and with things you already have in your fridge. Cheesy in the center, wrapped with bacon each puff pastry bite is jammed full of flavor. I love entertaining. I like the process of planning ahead, doing all of the thinking about what everyone likes, what I can make to impress people and taking the time to have it come off without a hitch. 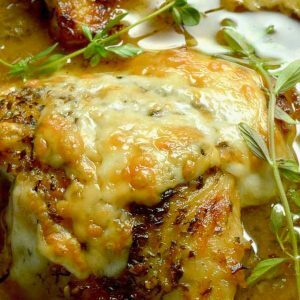 I enjoy making really great food that people enjoy and having it be so much more economical than having us all meet at a restaurant. Yeah, are you laughing too? Who doesn’t love to have the time to do this all of the time….. in a perfect world Id live like this on a regular basis…. time to plan, time to cook and decorate like it is in a magazine where the house is clean and organized and everyone envies that I’m completely together. But I live in the real world…. so more often than not we’ll have people over at the last minute and I need to rely on things that are in my house to make in a hurry. This recipe is sponsored by Pepperidge Farm but all opinions are mine alone. 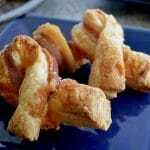 This recipe for Bacon Cheese Pastry Puff’s came about at the last minute. Pepperidge Farm Puff Pastry is always in my freezer for those times that we have friends over at the last minute. Its so easy to come with items already in my fridge to make using the puff pastry to impress our friends with a dish that both tastes great and looks delicious. Friday night was a great example. I got a call late Friday afternoon that friends of ours were in the neighborhood and since the weather was so nice and we hadn’t gotten together in forever could they stop by just to say hello. They were coming in a couple of hours and I needed to have something to nibble on while we visited…. which led to Bacon Cheese Pastry Puffs making an appearance! The Puff Pastry is ready to use in about 40 minutes, (which gave me time to pick up the house before they arrived,) and I had bacon and cheese in the house. 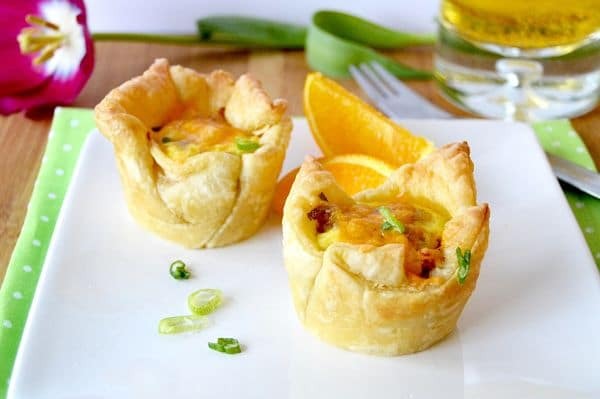 I often use Puff Pastry when I have company over you can see a great idea for a breakfast or brunch idea in this post about Loaded Breakfast Cups. If you’re looking for other inspiration you can check out the Pepperidge Farm page here or my friend Julie at Hostess at Heart for her recipe for Dark Chocolate Hand pies or Jennifer at Take Two Tapas recipe for Corned Beef and Swiss Puff Pastry Sliders. Remember to always stock puff pastry so you are prepared for company on short notice! Defrost Puff Pastry according to the directions. Using a rolling pin, roll out the Puff Pastry to double the size it comes as, keeping it in the rectangular shape. Cut the Puff Pastry in half vertically. Take beaten egg, and brush it over the top of one of the Puff Pastry sheets. sprinkle the grated cheese evenly over the same Puff Pastry you brushed the egg wash.
Take the remaining Puff Pastry sheet and place it over the top of the first one like a sandwich. Press the entire sheet firmly into the first so that it is sealed firmly. Using a pizza cutter or a sharp knife, cut strips of pastry to about 1" thick. You should get about 10-12 strips depending on how thin you rolled the pastry. Using the rolling pin, roll out the bacon to be thinner. It should be rolled out to the same length as the pastry is. You will then cut in half length-wise the bacon so that you get 2 pieces of bacon per slice. Take a mesh rack and place it over a cookie sheet. Spray the rack with a nonstick cooking spray. Place your Pastry Puffs on the rack, about 2 inches a part. Bake at 400° for 30 - 40 minutes until the bacon is browned and the pastry is golden brown. 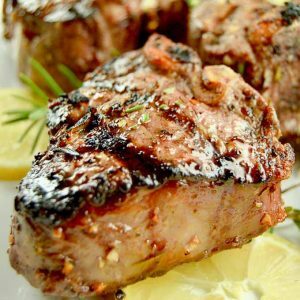 Check your oven after 20 minutes to make sure they aren't getting too brown. You can also flip the pan to promote even browning. 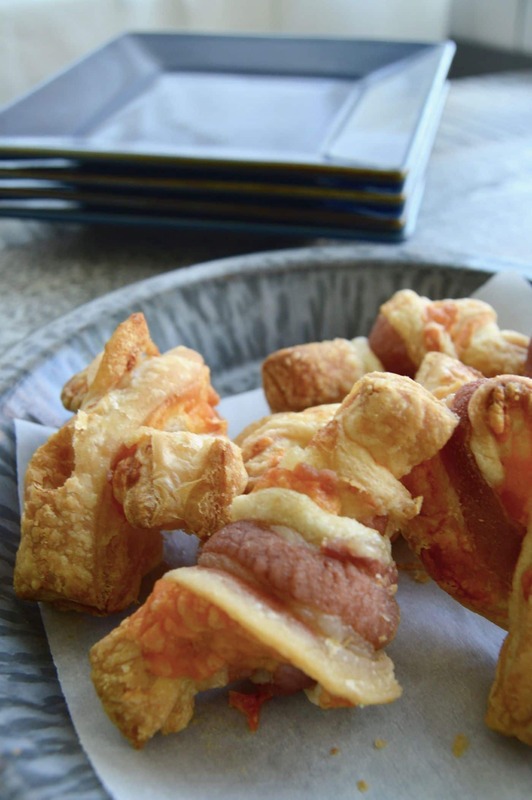 Bacon, cheese and puff pastry – you definitely can’t go wrong! Wow, I love that recipe. 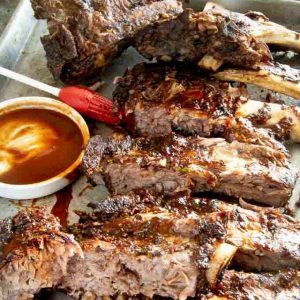 So quick and easy and I think I would eat a batch all too myself! I love the way you shaped them too. So unique. I love having puff pastry in my freezer. It guarantees that I’m prepared for about anything. thank you for a new idea. I loved your video, especially the peppy music and really appreciate you giving Hostess At Heart a shout out! Julie! Your words are so kind! Thanks for being so supportive! Such delicious little bite! I love the twists and the addition of bacon. Perfect use of the Pepperidge Farm puff pastry. 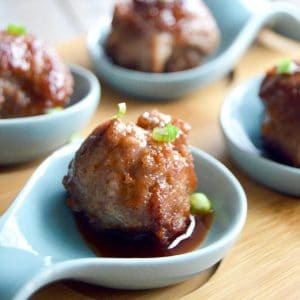 Cute little appetizers, just begging to be picked up and placed in my mouth! Did someone say bacon 😀 These sound fab, bacon really does make everything better.